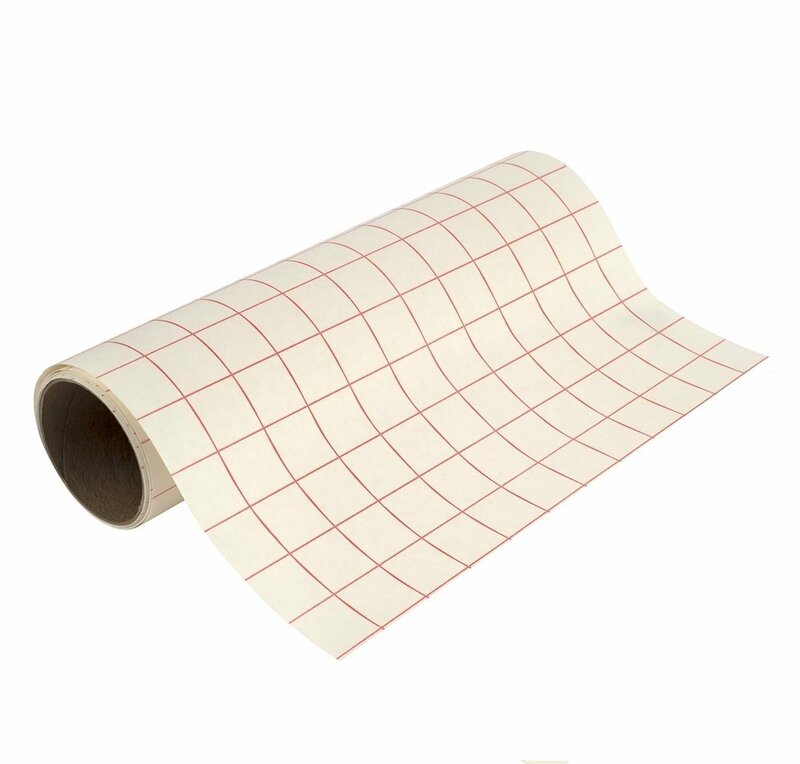 CRE Brand(™) woodworking carbon transfer tracing paper. The package contains 5 large, 26" x 42" sheets. Enough to cover an entire sheet of plywood. Easily transfer patterns to wood. Erasable lines won't bleed thru paint. Clean, smudge resistant formula. Long lasting, large sized re-usable sheets. 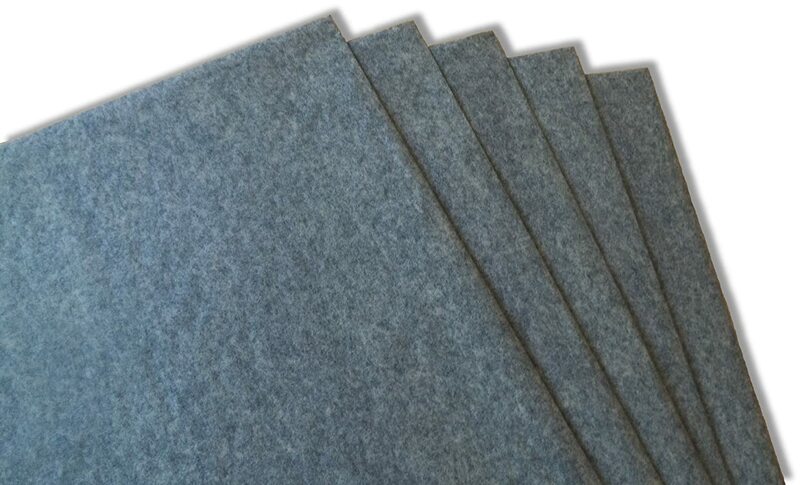 Best value on woodworking carbon paper per sheet!! Covers 50% more surface area per package for 20% less cost than other brands! 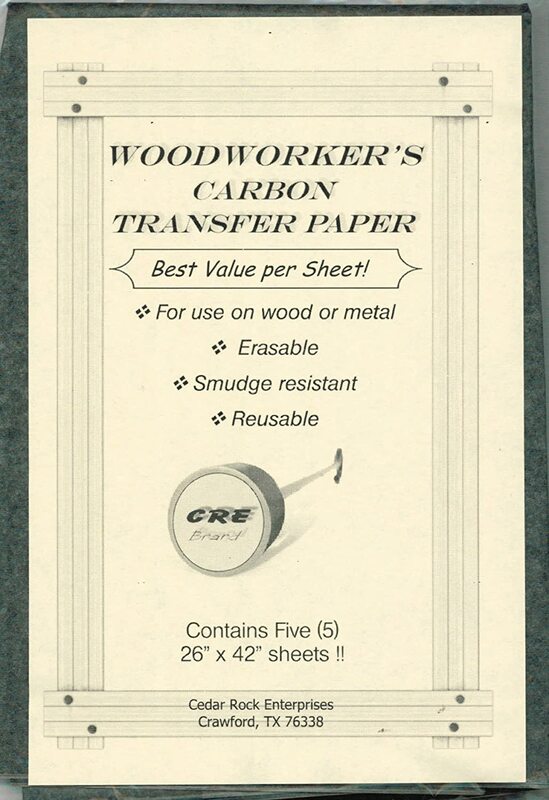 Use CRE Brand(™) transfer paper to easily trace and transfer your woodworking patterns to wood. 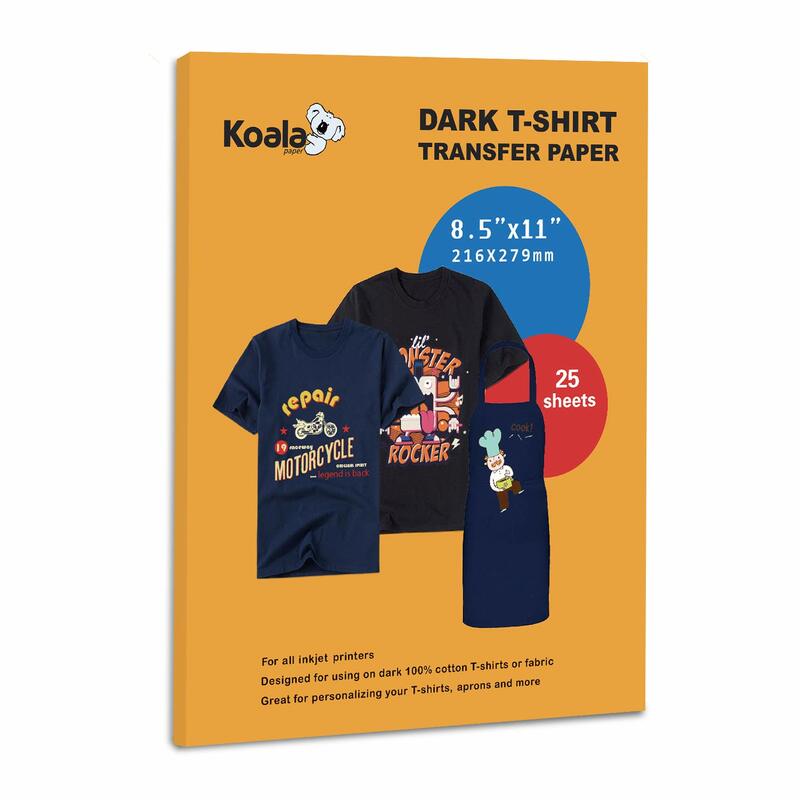 Each package contains 5 large, 26" x 42" sheets – that’s over 37 square feet of paper for your use! The erasable lines won't bleed thru paint. Clean, smudge resistant formula. When you want quality and dependability for your woodworking projects, be sure to use CRE’s long lasting & reusable, large sized sheets. Great product. 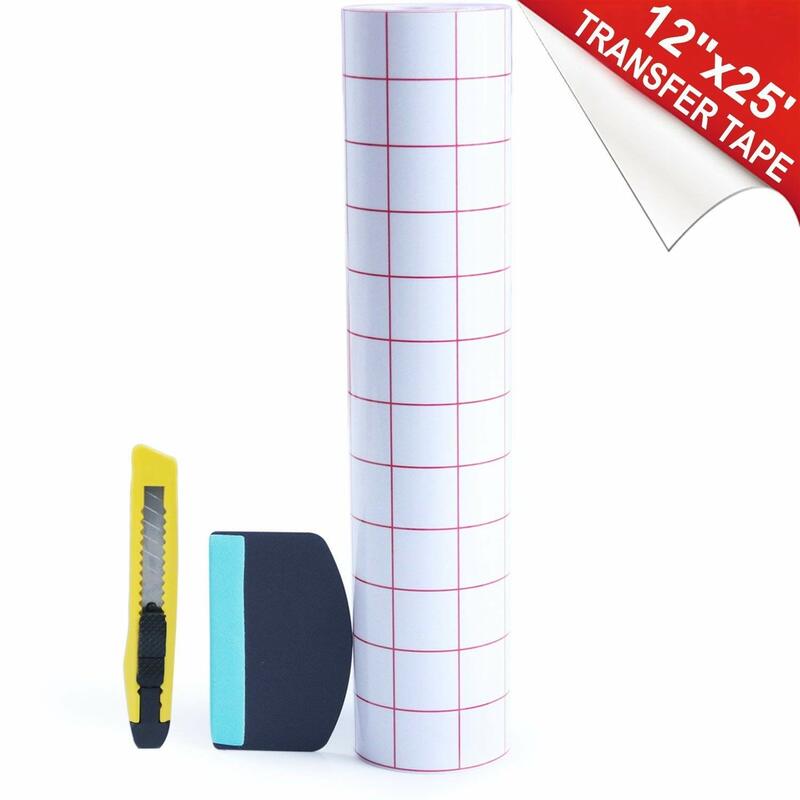 Better than any tracing paper I have ever used. Easy to use, and can use over and over. Don't know how long it will last, but 1 sheet got me thru a lot of cut outs. bought this to trace onto canvas. it works great and can be erased. I use this for tracing artwork on canvas. It's GREAT for that purpose, especially with it being erasable. You can cut it to fit and I can usually use it a dozen or more times before it's spent. Great experience and will be using this stuff pretty regularly from now on. Way better than normal 8x11 sheets. Works great. I use it for pattern making for glass projects (stained glass, mosaics, etc. Works as expected. Would like it if it were available in white as well. Was just what I needed. Wasn't as smug proof as I would of liked but it was erasable. This Carbon Transfer Tracing paper was awesome! I drew my original design on layout paper. 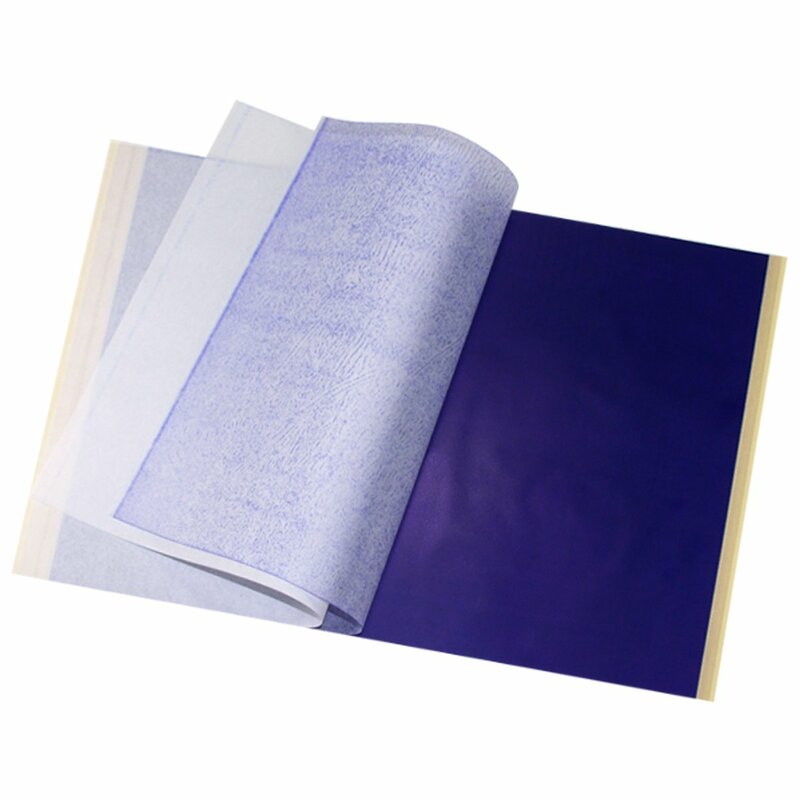 I needed Graphite or Carbon paper to transfer my artwork easily to an illustration board. Although not erasable, this it did not interfere in anyway. I mainly work in pencil and colour pencil. I don't use black in any of my work and I thought this would be an issue. It wasn't! My colour pencils covered the outline without a problem. This is the first time that I have used any carbon paper in years and I was pleasantly surprised! The lines are clean and crisp and it's also reusable! I have just started woodworking and I LOVE this carbon paper! Makes transferring to wood so much easier! And the sheets are very large so you can do huge signs or cut out small pieces for smaller items. Also reused the same sheet a couple times already and still holding up well.